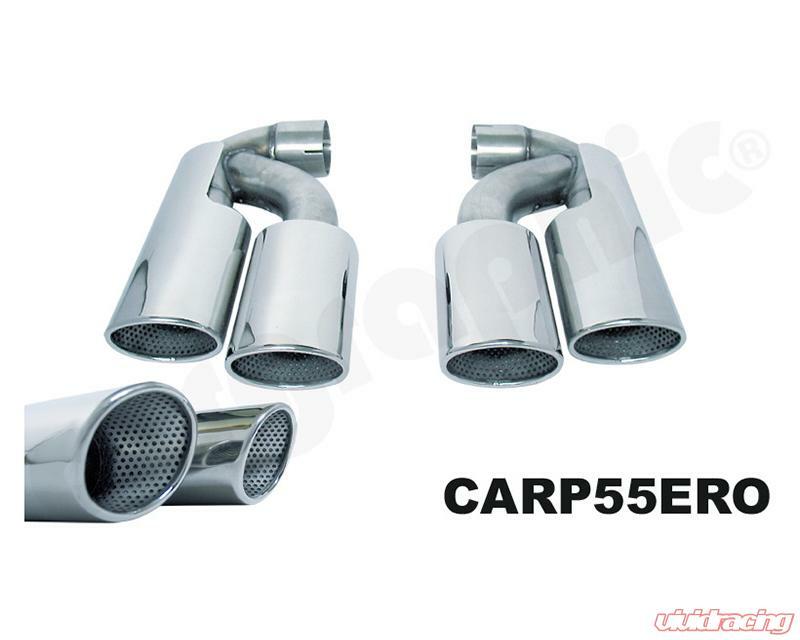 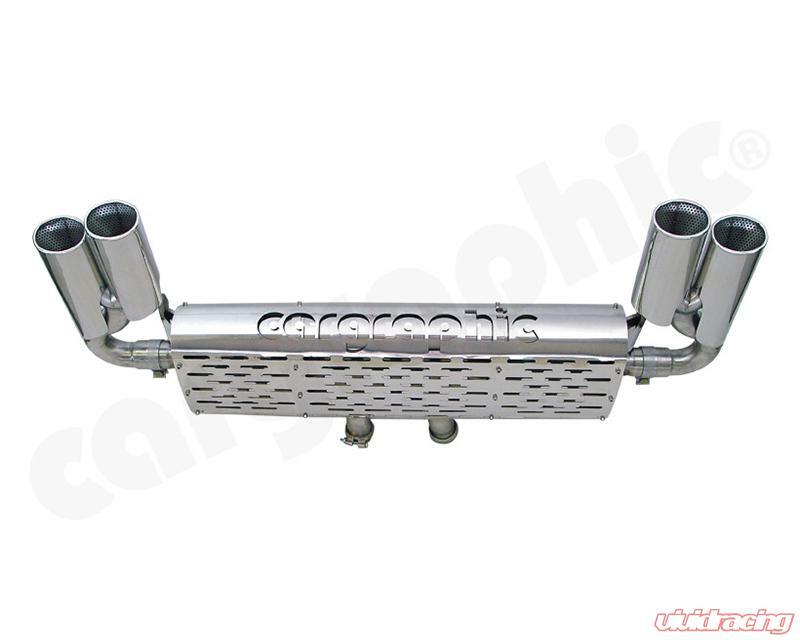 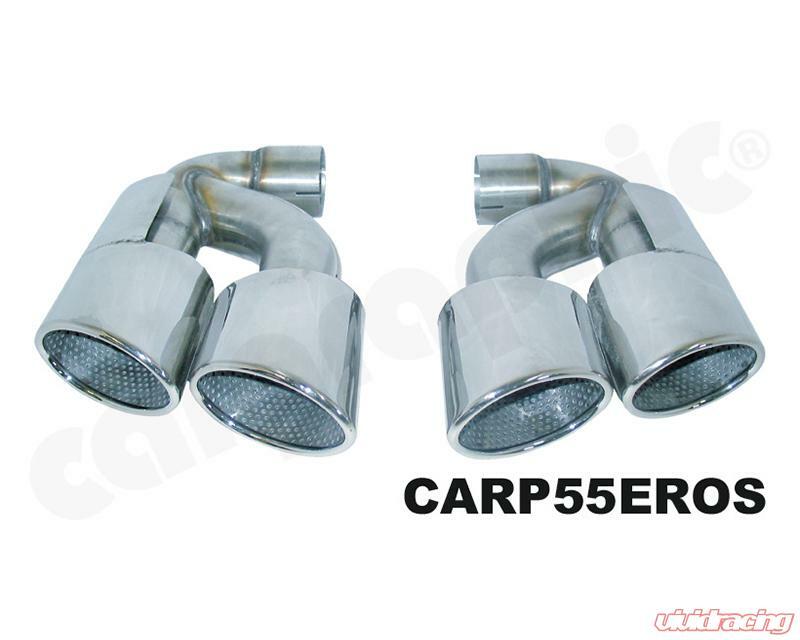 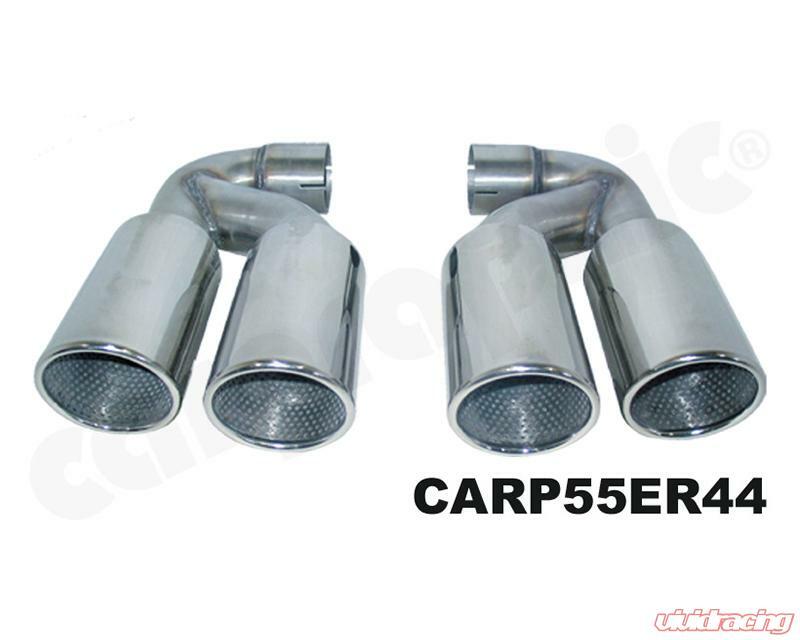 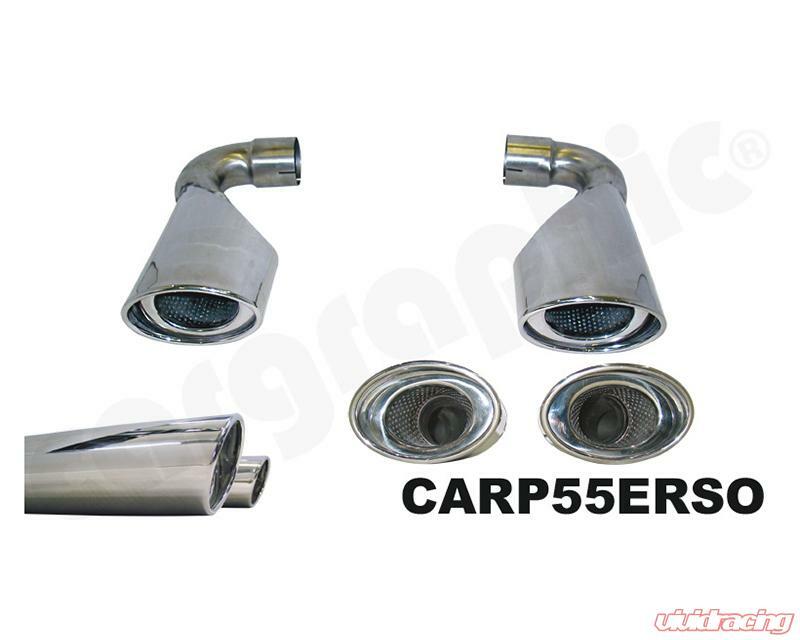 Sport Rear Silencers for Porsche Cayenne 955 V6. These sport rear silencers are concipated as absorptive silencers which reduce exhaust back pressure drastically. 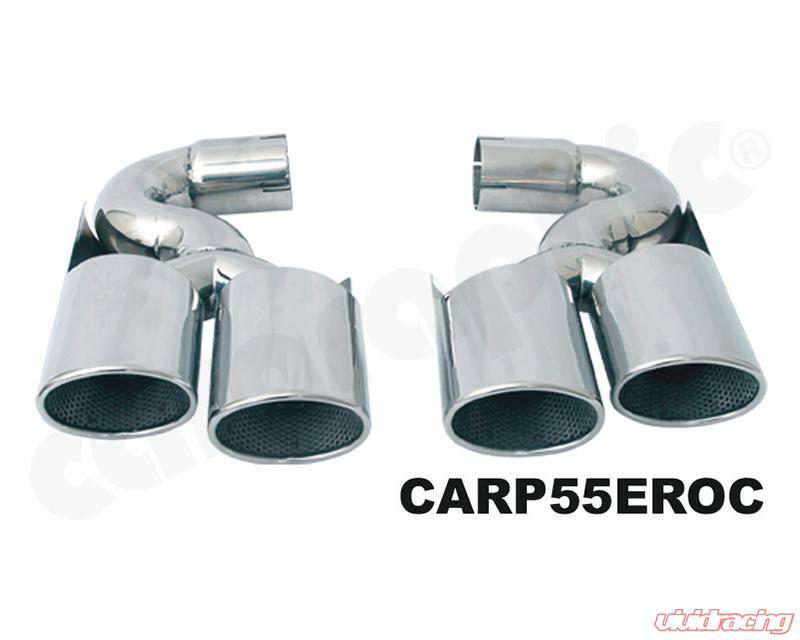 The result is besides more power and a better response characteristic, a sporty deep hollow sound. 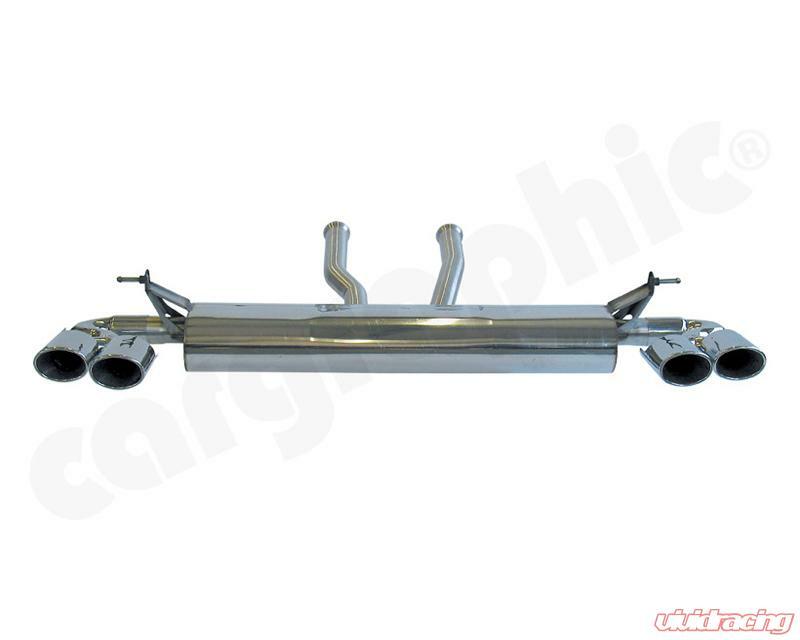 Further more the rear silencers are considerably lighter than thestandard product.